SDI is an experienced STB app developer having worked on complex and challenging set top box digital applications for clients worldwide. 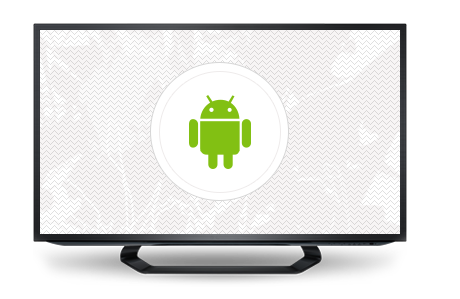 Our team has developed set top box apps on Android, Linux & other platforms. We match the flexibility of set-top boxes with development flexibility to guarantee practical media solutions. 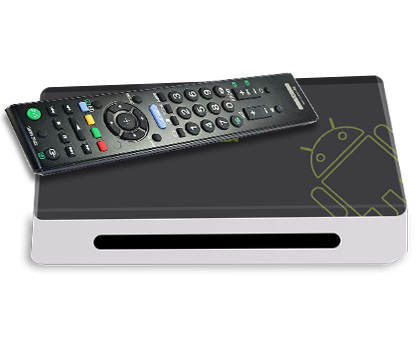 Our set-top box app developers provide solutions at many levels, from core OS adjustments to building third-party consumer applications. 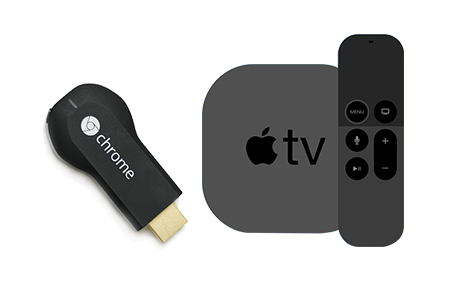 We've built fully custom media streaming devices as well as apps for consumer set-top services like Google TV, Roku, Fire TV and others. 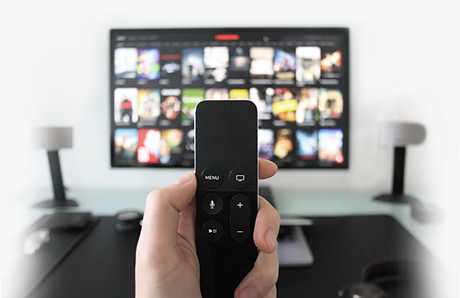 The flexibility in delivering audio and visual media makes set-top boxes a great solution for business needs, as well as a staple for home media centers. We have built set top boxes and apps for many Media, Streaming, Video and Audio companies. Set-top boxes excel at performing highly customized media tasks. Through personalized feature analysis and thorough customization at both the OS and software levels, SDI can create stellar set-top devices and apps to perfectly meet your needs.